A butterfatty bomb of goodness, Gatekeeper is a diminutive puck made from a blend of rich sheeps’ milk and even richer cow cream! The young cheeses are washed with Millstone Cider to impart a lightly pungent, leaf-pile in autumn quality to the fresh, chalky and tangy paste. 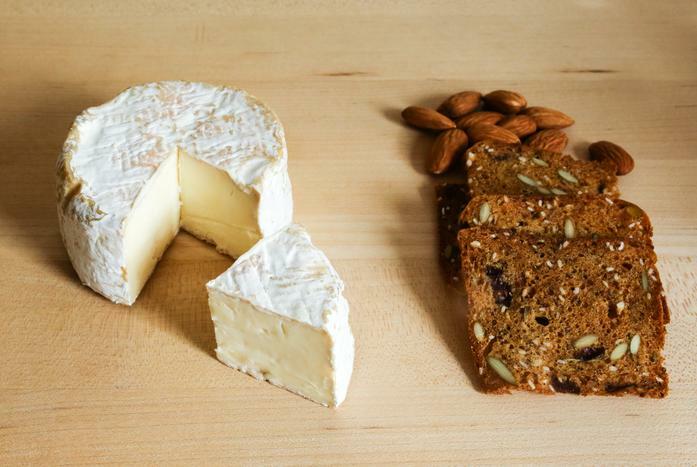 Aged in the cellars of Crown Finish Caves, the cheese was originally produced Old Chatham Sheepherding Company in the Hudson Valley.